Darlene Hunter, CSS Executive Director, CSS Minister, Certified Maitri Breathworker Darlene is a founding member of the Center for Sacred Studies and the Ministry Training Program, and has been on the teaching staff of the Stargate Mystery School, an international school on consciousness, for the past 17 years. She is a founding member of Kayumari; a global spiritual village, and travels internationally to support community growth by sharing of resources, knowledge and prayer dedicated to the next 7 generations. Margin is a San Francisco based Parisian who has been involved in the Kayumari Community since 2006. 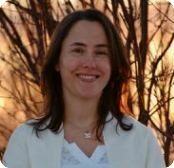 She is a certified Maitri Breathwork Facilitator and co-assists the Maitri Breathwork Facilitator Training Program. She is also a Myofacial Release Practitioner. Margin dedicates her life to spiritual growth supporting community through prayer and action. Michelle is an experienced communications professional with a background in Business Administration and more than 10 years of business experience, spanning from small businesses to multinational organizations. She is a talented social media consultant, most interested in social justice, earth activism, women’s, indigenous and minority rights as well as collaborative economic models and the development of social models in reciprocity with all of Life. 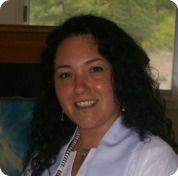 Valerie Hausmann is a Reiki Master. She shares her loving heart with many others as an assistant to The Stargate Mystery School and Manager Extraordinaire of the Guerneville Center and the Earth & Spirit Store at the Center for Sacred Studies. Jyoti is an internationally renowned spiritual advisor with a PhD in Transpersonal Psychology including two-and-a-half years of postgraduate study at the C.G. Jung Institute in Zurich, Switzerland. 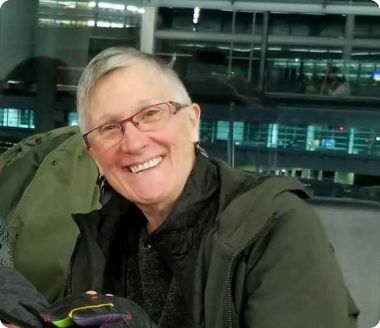 She is the Spiritual Director of the Center for Sacred Studies and is a participative advisor to the Board of Directors, spiritually guiding the Board’s work on its forward-looking direction. Wendy is a Maitri Certified Breathworker, Mentors Coordinator for Ministry Training Program. 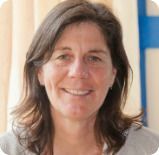 Wendy is a founding member of Kayumari and the Ministry Training Program and she was the Global University Director for 5 years. She has been a teacher in the Stargate School for 11 years. 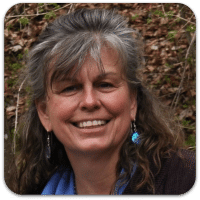 Wendy works as a Spiritual Counselor, Body and Energy Worker as well as a mentor for students in the Maitri Breathwork Certification Program and the Ministry Training Program. Wendy is dedicated to spiritual and personal growth; committed to supporting people going deeper within themselves. MJ Hilker, born and raised in Detroit, has lived in Cleveland, Ohio since 1998. She is the Ohio Regional Marketing Director at Great Lakes Business Credit. MJ loves using her skills and over 25 year’ experience in finance to help businesses grow. Her career has also included turnaround and crisis consulting to troubled companies, and heading up financial operations as CFO. Throughout the past 20 years, Ms. Hilker has served several not-for-profits as Director and Treasurer, and in finance-related positions. MJ has long pursued a spiritual path, including a period of deep study at the Detroit-based Still Point Zen Buddhist Temple. She is the Treasurer of her church, Trinity Cathedral Episcopal Cathedral. A graduate of CSS’ Stargate Ohio Class of 2011, MJ is currently enrolled in CSS’ Ministry Training Program (Class of 2014). Trish Noble has been involved in the CSS and Kayumari Community since 2003 when spirit guided her to the sacred land and homeplace of her native Mi Wuk husband and children’s ancestors in Columbia Ca, the birthplace of the Kayumari Community. She is a facilitator of the Stargate Mystery School, a ‘Sundoor’ Certified Firewalk Instructor, and a ‘Maitri’ Breathwork Facilitator. Since 2007 Trish has been on staff at CSS as the Bookkeeper and more recently as the Executive Assistant to the CEO. For the past 4 years she has served as a board member on the CSS Board of Directors. Mark Levitan is an attorney with over 14 years of experience representing American Indian tribes across the United States. Mark drafted all of the documentation for the original formation of the Center for Sacred Studies, and has assisted in the development of various other non-profit entities. Mark served as a member of the Board of Directors of CSS for three years, including two years as its President. He continues to provide pro bono legal representation to CSS on all matters. Mark is a member of the pro bono advocacy network of the Women’s Earth Alliance, and also provides pro bono legal services to various worthy causes. 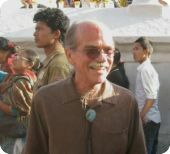 Ryan has been a student of Kobun Chino-roshi since 1969 and was Director of Jikoji Zen Center (Chino-roshi’s temple/retreat center near San Francisco) for ten years (1993 – 2003). Ordained as both a priest in Chino-roshi’s lineage and as a ceremonial leader in Native American traditions, he has participated in or led ceremonies and sesshins in Europe, India, and North America. As a member of the Kayumari community for many years, he did two terms as the President of the Board. He currently maintains a private practice from his home in California and is on the teaching staff for the Center’s Ministerial Training Program. Mary is devoted to a life of service as a Minister of Prayer and earned an M.A. in Transpersonal Counseling and Psychology. She made a leap from the corporate world of the entertainment industry after realizing she had a strong desire to involve herself in work that was meaningful and transformational. 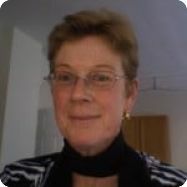 Mary has been a member of the Kayumari community since 2004 and holds two seats as Registrar, for the CSS Ministry Training Program and for Stargate Mystery School. Her work with CSS allows her to feel aligned with the mission to protect indigenous and earth-based ways of prayer. Karyn has been part of the Kayumari community since 2003. An entrepreneur by nature, Karyn has her BS in Psychology and has started several successful companies. She owns a vacation rental business in California. She is a Jin Shin Jyitsu practitioner. Karyn, an avid fundraiser for CSS , is currently enrolled in the CSS Ministry Training Program. 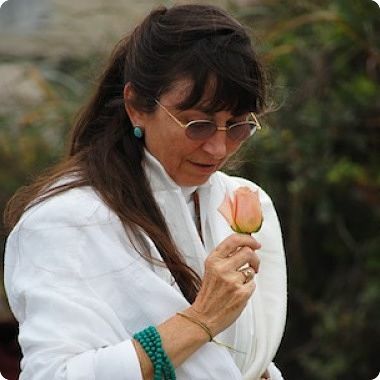 A humanitarian, Karyn is committed to CSS, to her spiritual path, and to her service to a global consciousness. Sandy has been involved with the Center for Sacred Studies and with the Kayumari community since 2004. 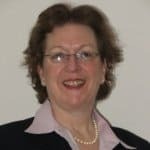 Sandy had a 20-year career in technical communications, culminating in the position of Vice President of Multimedia Information Systems for Sybase, Inc., a database company. For the past ten years Sandy has performed free-lance and volunteer work for a variety of non-profit organizations, focusing on the environment, land use, community-building, and spiritual growth. 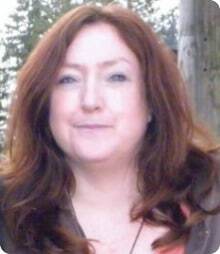 Sandy served as the Websites and Communications Manager for the Center for Sacred Studies. Bob was born into a family of Methodist Protestant ministers. He has been led by dreams–starting at age seven–through many life stages: university in the United States and Japan; professions as teacher, opera singer, builder-carpenter, these dreams led to relations among native elders and prophets, their families and ways of prayer. Living near the Kayumari Mountain with his wife, Ann Rosencranz and son Riley, Bob is a ranch hand, farmer and ritualist of the Native American Church. 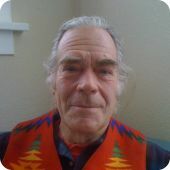 Bob’s life wisdom and vision guides the Board of the Center for Sacred Studies.